Last month, the U.S. Forest Service announced it would be taking steps to build new roads in the Tongass National Forest. Now, the agency is asking for public comments. Federal legislation prohibits most states from constructing roads on national lands. But Alaska has been in a decades-long battle to change that. One of the reasons is having enough access to harvestable timber. Over the summer, Sen. Lisa Murkowski visited the last large mill in the region. But the forest service maintains that Southeast Alaska’s dying timber industry isn’t the only reason the agency is considering the state’s ask. There are other economic opportunities, like mineral exploration, which would benefit from new roads. This process has drawn sharp criticism from environmental groups and tour operators, who say this conversation shouldn’t be rehashed — especially since the forest service has already gone to great lengths to collaboratively manage the Tongass. The forest service hopes to have a decision on Tongass roadbuilding by 2020. 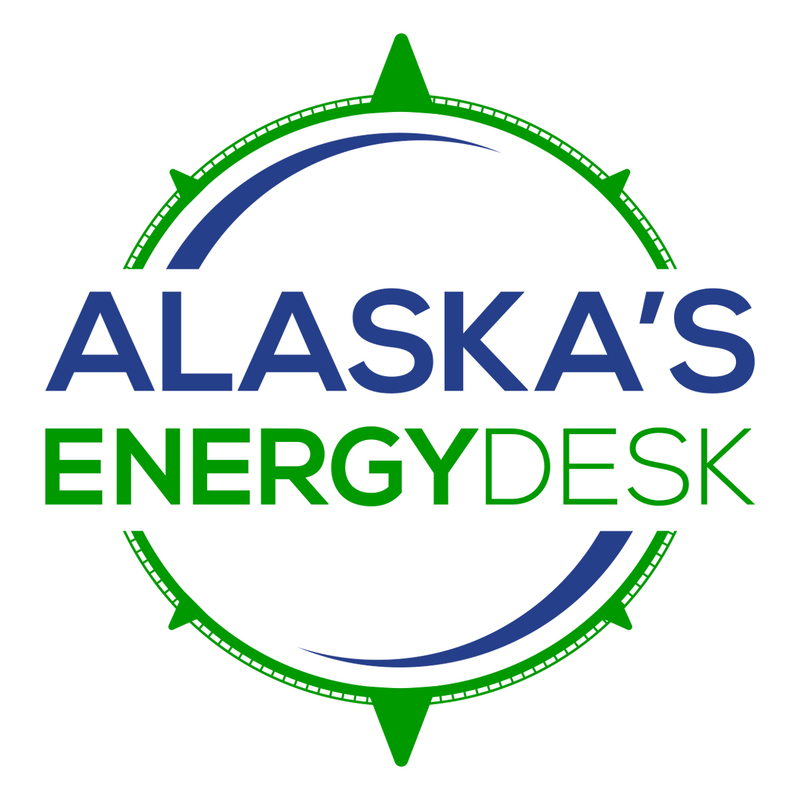 The agency will be holding public meetings throughout Southeast Alaska in September and taking public comment until Oct. 15. Public meetings are planned for Juneau on Sep. 13, Ketchikan on Sep. 17, Hoonah on Sep. 17, Craig on Sep. 18, Angoon on Sep. 18, Point Baker/Port Protection on Sep. 19, Wrangell on Sep. 24, Sitka on Sep. 24, Petersburg on Sep. 25, Yakutat on Sep. 25, Kake on Sep. 26, Anchorage on Sep. 26, and Washington D.C. on a date to be determined. Next articleWhat risk do hatchery fish pose to Prince William Sound’s pinks?